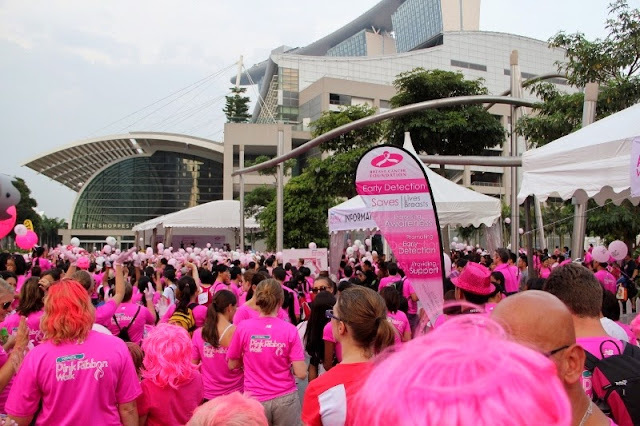 For the month of October, the colour was PINK!!! 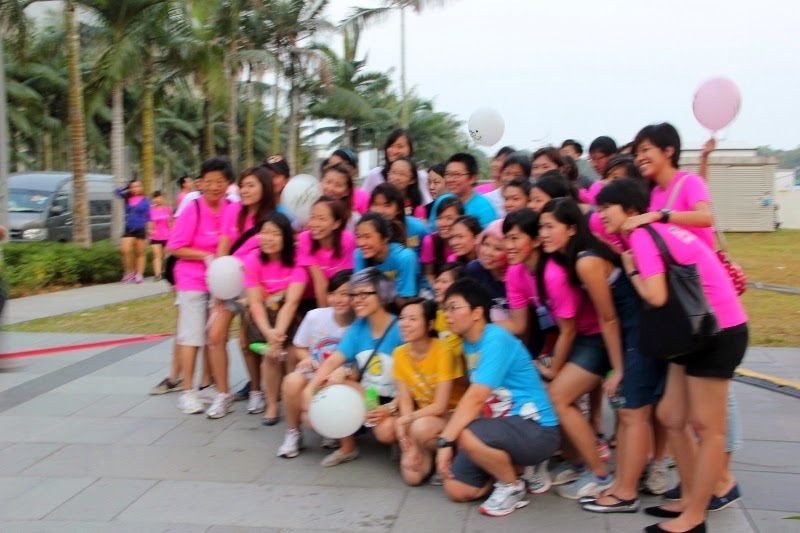 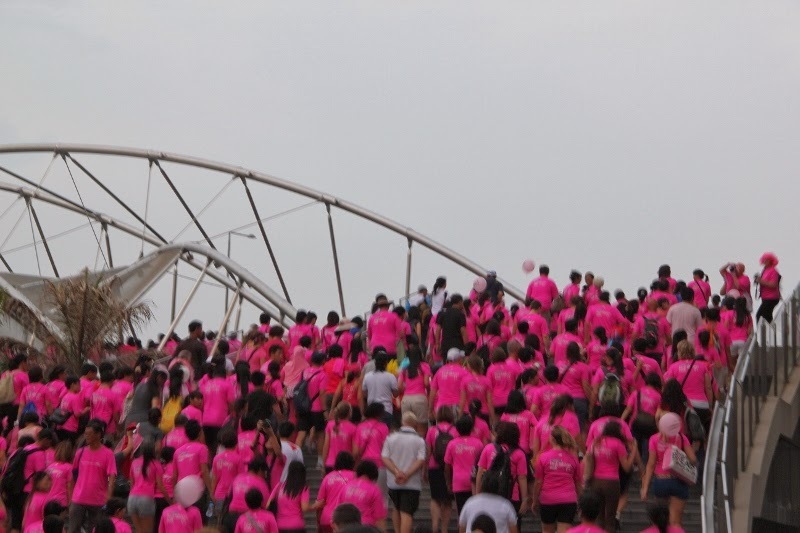 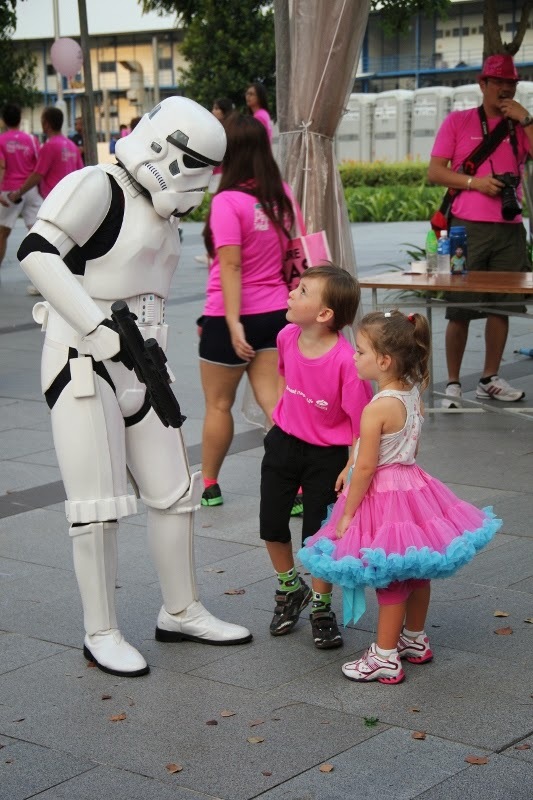 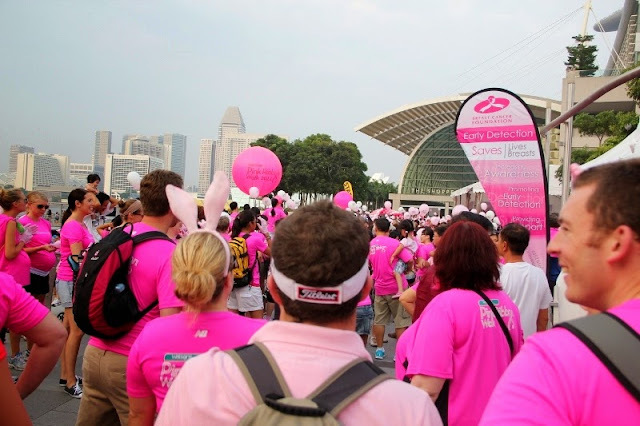 We go back down memory lane to the Pink Ribbon Charity Walk we participated in 2011, to showcase the colour pink. For previous WorldColour posts, click here.